Bonjour lecteurs! We are starting a new fab event of giveaways just for you aujourd’hui. 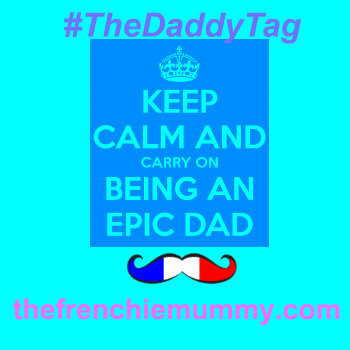 Indeed, the Frenchie Mummy is turning two this month so we thought that we would spoil you a bit! Have you ever read our first ever post? I shared my fears about starting a blog. This is quite funny when I read this now as I would not even imagine my life without blogging in 2018! But enough talking about moi! Time to celebrate in style such a milestone with what we love the most: kids’ fashion. 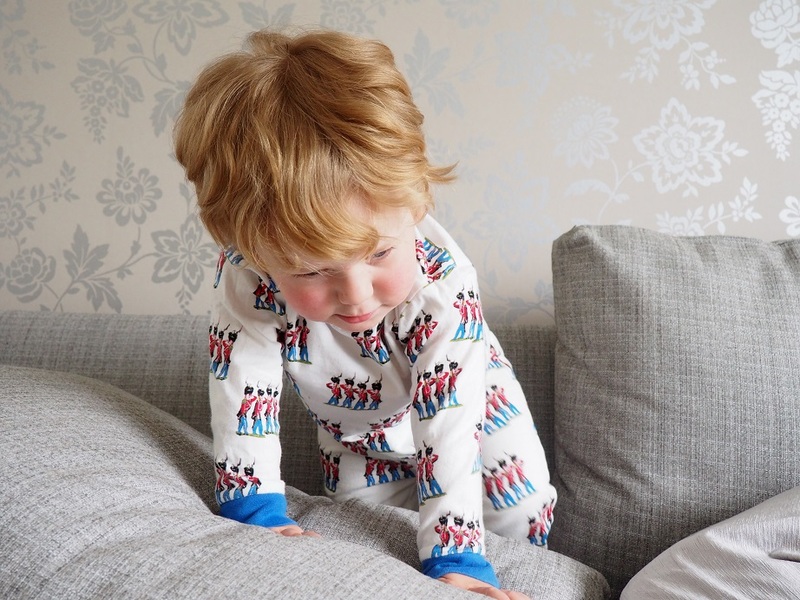 Enjoy Baba Fashionista with Their Nibs and enter our new Frenchie Giveaway for a chance to win a pyjama set of your choice worth £28! Created in 2003 by Fiona Bell, Their Nibs started with a shop in London’s Notting Hill that offered a unique vintage alternative to childrenswear. It was fast to be noticed by celebrity mums such as Kate Moss and Sadie Frost! Vintage inspired silhouettes paired with nostalgic hand-designed prints, the boutique is famous for its designs for both your home and your wardrobe. Indeed, the label creates something very different from what you can find on the high street. Bespoke prints, luxury finishing and attention to details are the emblem of this brand! 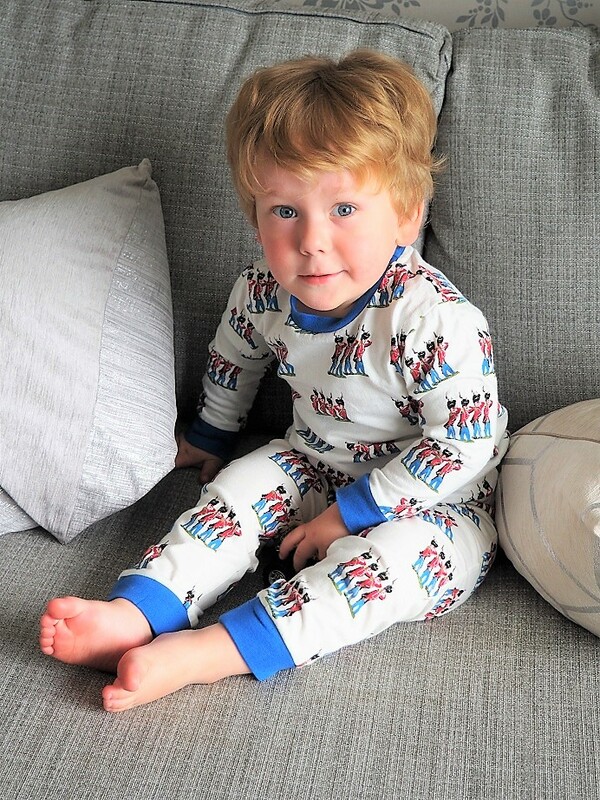 And to prove it, regardez the beautiful PJs we received for Baba! 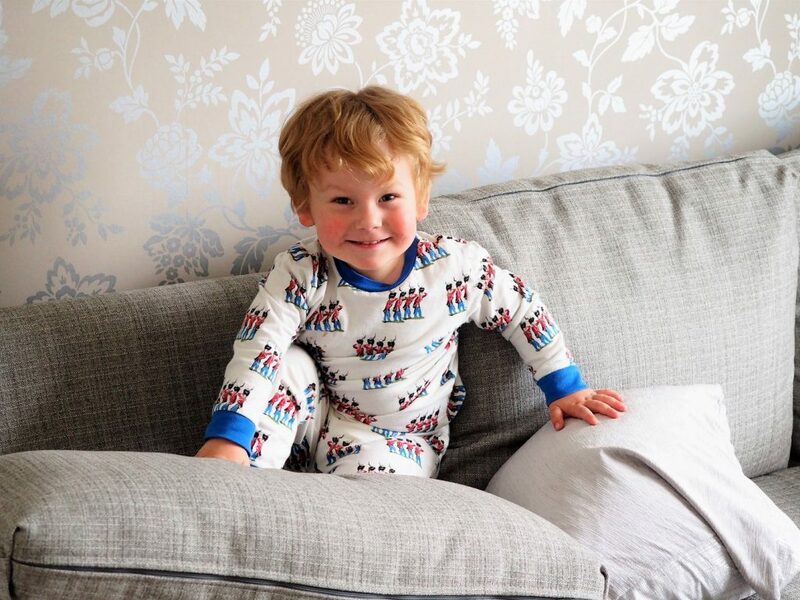 The boy’s section also consists of very pretty and delicate shirts for our little ones, but if you fancy something a bit special for the night, it has the most beautiful collection of pyjamas! Made of 100% cotton, this set is super comfy as well as snuggly. Indeed, this award-winning super soft, vintage print nightwear is très spécial. Not only it has a super comfy fit, it is also very stylish with its unique print. The vintage-inspired Nutcracker Soldier Print is hand-painted by the brand team so that your boy can feel super extraordinaire! Plus, we love the vibrant colours. So happy to look so trendy, he thought he would get away with messing around… Ok for this time! I don’t know about you, but I am obsessed with anything a bit royal at the minute. It must be because of Prince Harry and Meghan’s wedding coming up soon? Either way, this print is sublime! It gives my Baba a very grown-up look and the blue suits him so much! The next set we received is equally stunning! Based on the same features as the previous item, these PJs are super soft and comfy. 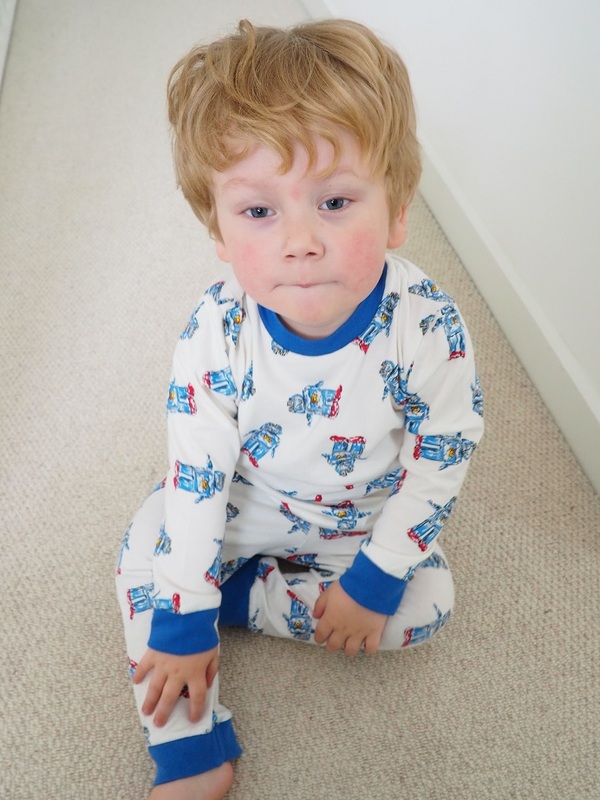 We love the easy fit as Baba is an active toddler who can not stay still for long! Les couleurs are super bright for a fun look. Plus this robot print is so fab! And why not get it all dirty in the garden? They are my favourite sleepwear at the moment! So fun and I think they really highlight Baba’s personality: cheeky, fun and totally fashion! Those colours are so stunning! There is a reason why all the celebrities like Their Nibs! The label indeed creates beautiful items made of super soft cotton. Both the sets we received are made of great quality and so sweet too with the vintage vibe. If you have not checked out this brand, then you must do it now! You will fall in love with more than an item! Do you like clothes that are not only pretty but also very unique? 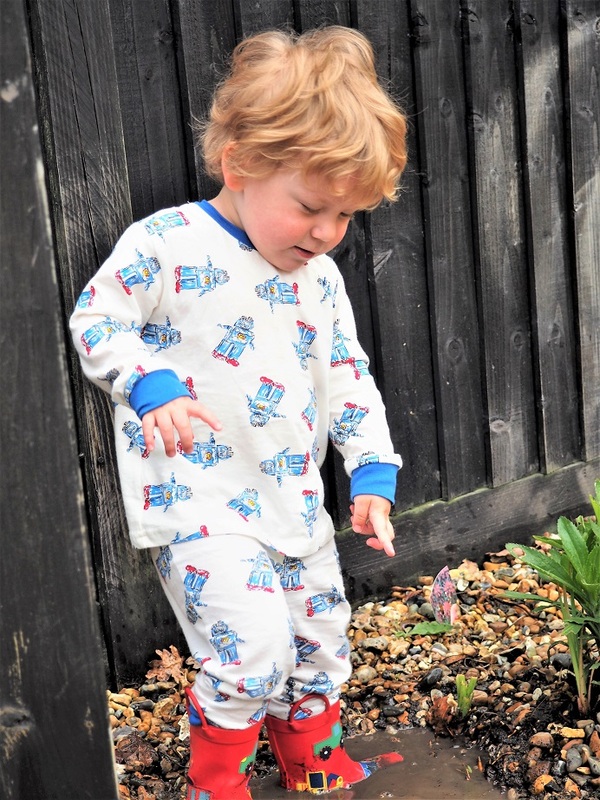 Enter our new giveaway to win one Their Nibs pyjama set of your choice worth £28! This giveaway starts on Sunday 13th May at 6 pm and ends at midnight on the 13th June. 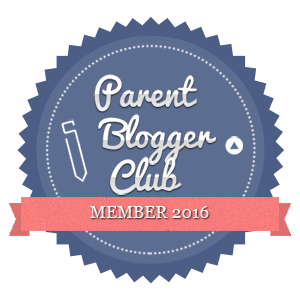 Merci for reading our first post from our Blog Anniversary giveaways. Baba Fashionista with Their Nibs is the best way to start it all! We have more fabulous prizes for you to win over the next few days so don’t forget to come back every day and celebrate with us our anniversaire! Loving what you see? Why not check out our Giveaways‘ section for more fabulous prizes still on to win! Disclosure: We received for free all the items in this post. All opinions remain my own. 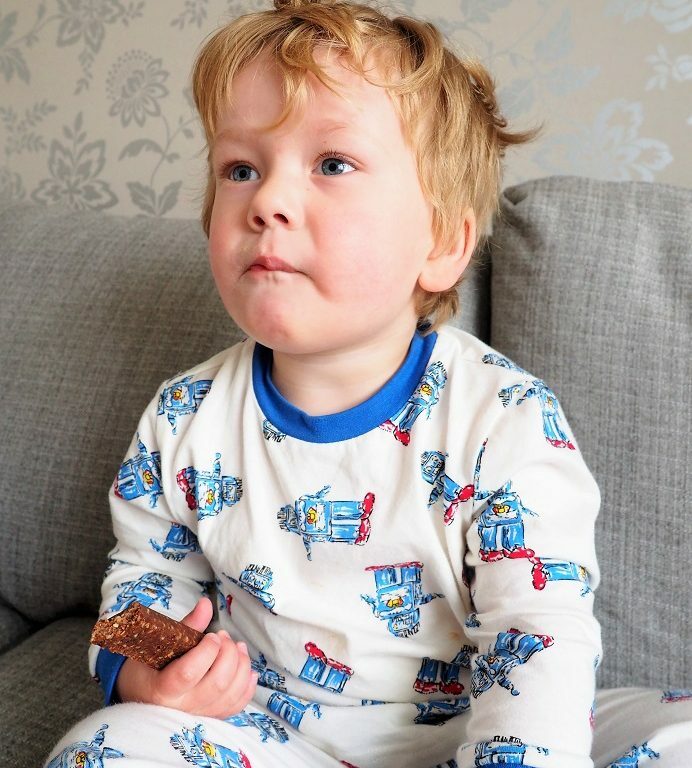 I love the Boys 2 Piece Pyjama Set, Robot Print. Boys 2 Piece Pyjama Set, Soldier Print is my favourite! I love the Robot Print! I love the unicorn pyjamas. I love the robot print. Not just for boys. Spike would love it too! I think my daughter would love the unicorn set. I like the Dinosaur Jungle print. I love the dinosaur design! So cute! I really love the soldier print best! 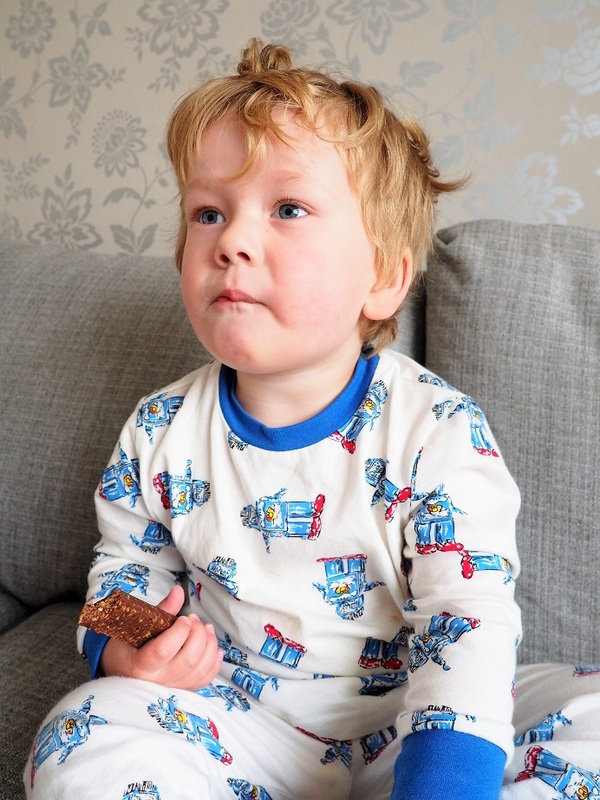 I absolutely adore the Robot Print PJs! I like the boys dinosaur print. My son would love the robot print set. The Russian doll print is lovely. The Alice print, for my niece. I love the robot print ? The Alice is my fave! I like the boys cowboy shirt. girls fairy pj’s so cute!!! I love the soldier print, my son would look adorable in these? Love the robot print ? The robot pattern is so cute. My little boy is facinated by robots at the moment, I think he believes they’re the same as monsters! Nutcracker Soldier Print is my favourite! The Soldier print is gorgeous! 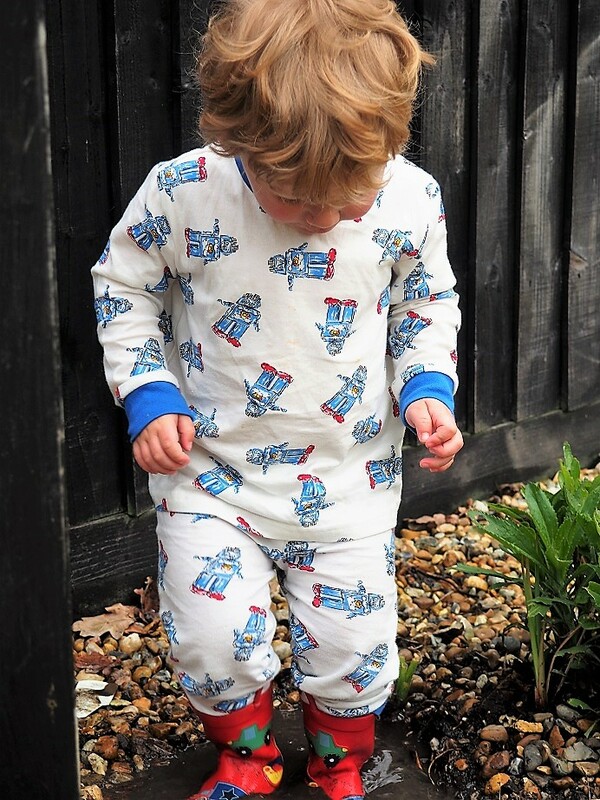 My boy would love the robot print – I don’t think there’s any doubt!! The dinosaur jungle print is my fav! I like the soldiers one. Had some very similar but my lb grew out of them way too quickly! I love the robot print for my daughter! I love the soldier print, very cute!! I love the dinosaur print! I absolutely love the Dinosaur Jungle print! Awesome! I love the boys PJs with soldiers in their bearskin hats. Smashing!